D. Sully & Son are a South London based company that employ all their own staff. We hold an excellent reputation among our customers, which we work hard to maintain and we pride ourselves for the top class customer service that we provide. 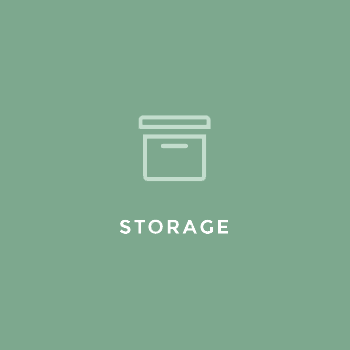 WHY CHOOSE D. SULLY & SON FOR YOUR REMOVALS? Fixed pricing with no hidden extras. An Advance Payment Guarantee ( APG ) scheme underwitten by BAR. Continual training programme for all staff. 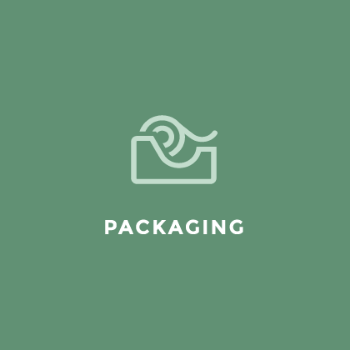 Use of top quality, environmentally friendly packaging materials. A local company that has been Established since 1860. Good local knowledge of South London and Surrey. A refund of 150% of the agreed price if WE have to cancel your move within 10 working days of the contracted date of the move. 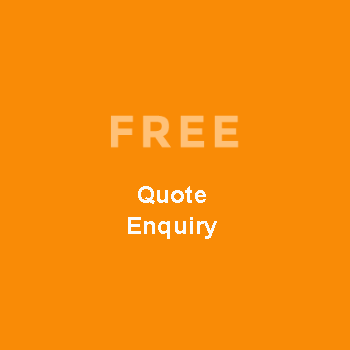 D. Sully & Son's staff are all uniformed, fully trained and compliant with the British Association of Removers, ( BAR ) Code of Practice, this is a membership regulation, that is approved by Trading Standards and comes under its Consumer Codes Approved Scheme. As such we are signed up to an ADR scheme should you have a complaint, please click here for details. 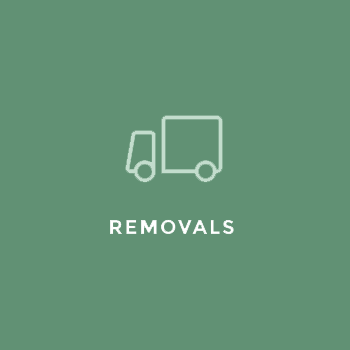 So, if you need a south London removals company, then you have come to the right place.